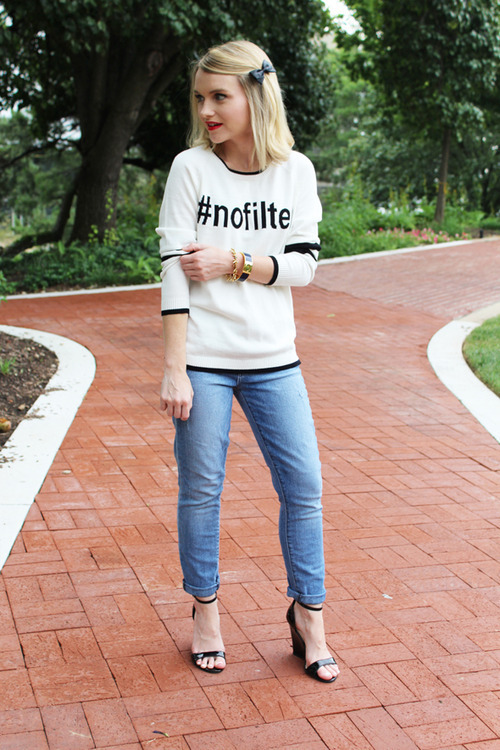 What better way to express yourself than to have the words “literally” written across your chest. 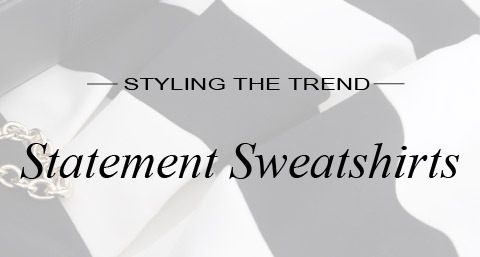 Wearing statement shirts/sweatshirts is a hot trend this winter, which allows you to stay both comfortable and stylish. 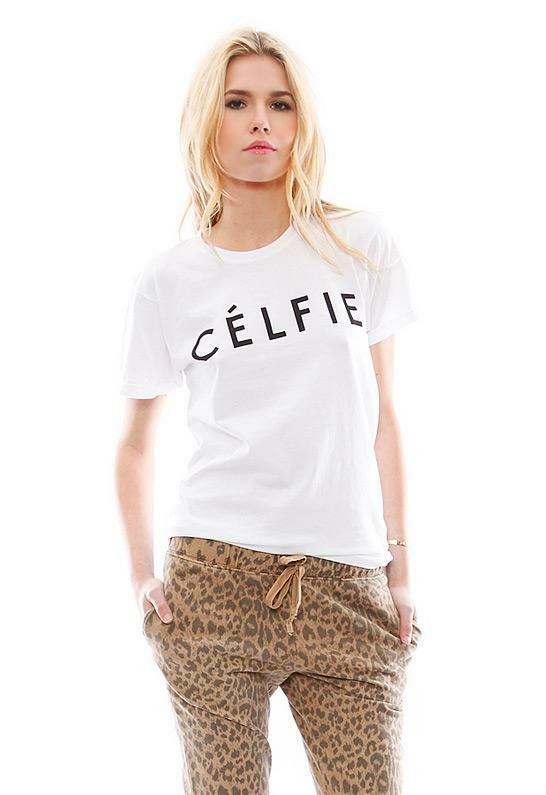 Our favorite is the CELFIE T-Shirt created by fashion blogger Sincerely, Jules. 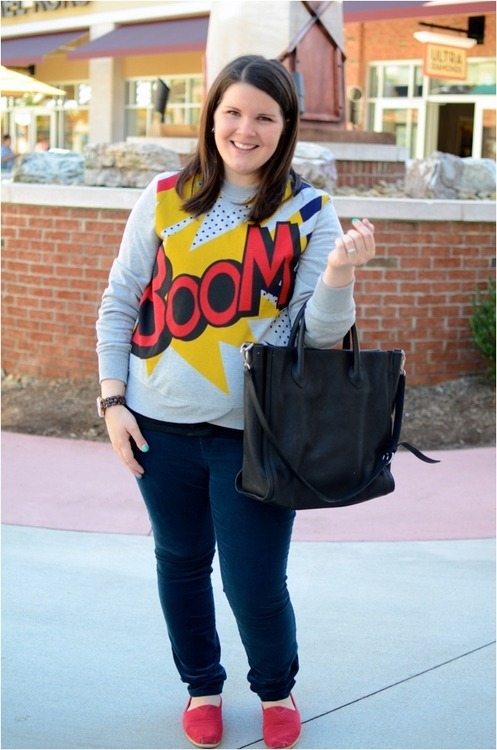 Check out how other fashion bloggers have styled this trend and shop their looks on LookMazing!